At CNS, we promote accuracy and integrity in all aspects of our company, whether administrative, clerical, clinical or financial. 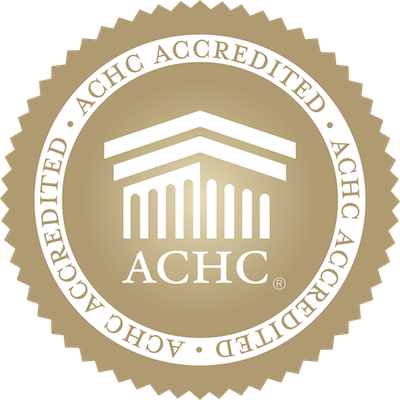 Our compliance program is designed to conform with the Office of the Inspector General’s Model Compliance Program guidelines for home health and hospice. The best way to fight fraudulent activity is to prevent it. We communicate clear standards and expectations for employee activities, and require periodic, mandatory compliance training for all employees. Compliance is a consistent focus at CNS, with employees trained upon hire, as regulations change, and re-trained at least annually to reinforce compliance standards. CNS engages in frequent review of company activities to confirm compliance with all laws and regulations. We have internal departments that play a key role in assessing and ensuring our compliance. Such reviews include audits of documentation of services provided, clinical operations audits, as well as annual external audits of consolidated financial statements for the company. Further, we perform periodic medical records reviews throughout the year to ensure ongoing adherence to the Conditions of Participation, diagnosis coverage and eligibility guidelines, and compliance with other regulations. Simply put, CNS maintains a position of zero tolerance when it comes to fraud, both for those directly violating compliance standards and those who fail to report or investigate suspected violations. Health care fraud is a crime that affects providers, physicians, taxpayers and most worryingly, patients’ access to care. In home health care, a relatively few unscrupulous individuals commit the vast majority of fraud and there are commonsense steps Congress can implement to eliminate these abuses.